Nigerian Naira depreciated by 1.2 percent at the parallel foreign exchange market between April 7, 2017 and April 14, 2017. The naira exchanged at N410/$ as against N405/$ the previous week. Despite the CBNs weekly dollar sales to BDCs ($20,000 to each BDC in the review week) and spot market sales of $100 million to SMEs, the nairas depreciated in the week. This may likely be attributable to speculative motives (on the basis that speculators likely anticipate that the CBN forex interventions may not be sustainable). Global oil price edged upwards in the review week. International crude benchmark, Brent, rose week-on-week by 3.1 percent to $50 per barrel as at July 21, 20173 a level it had not attained since June. The remarkable gains followed demand-side progress earlier statistics from China showed increase in crude imports, indicating prospects of higher demand. This was also complimented by the huge drop in US domestic crude production (Crude reserves fell by 4.7 million barrels). 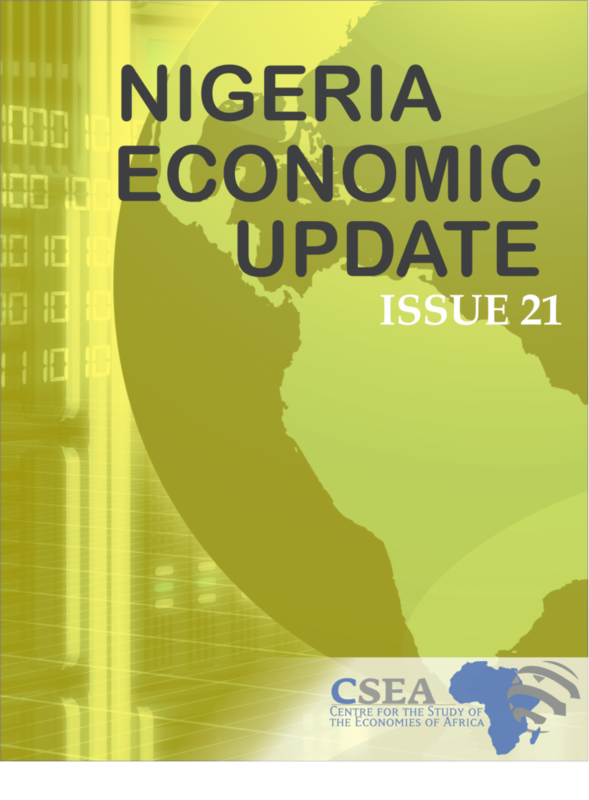 If the trend is sustained, Nigeria could record further rise in its Gross Federally Collected Revenue. Nevertheless, there remains a need for Nigeria to overcome the challenge of harnessing its oil and gas resources by making strategic policy choices andensuring coordination in policy implementation to minimize macroeconomic distortions.